RVP Charters is the premier minibus, motor coach & charter bus rental company servicing Long Island, New York. Book your charter bus now by calling 1-718-779-1151. The New York State Charter bus service of RVP Tours is available in Long Island, too and, it covers all the counties of the place. 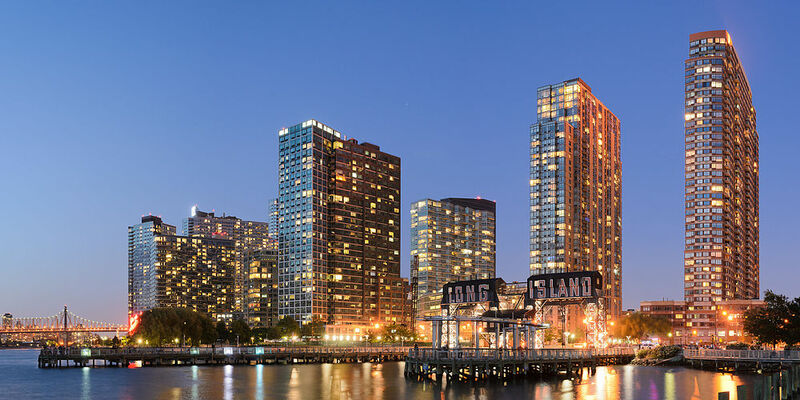 Long Island is among the most famous tourist destinations of USA, thanks to its world famous wineries, beautiful beaches, mansions and shopping centers. If you want your tour of the place to be really enjoyable, you first need to think about the aspect of conveyance. Now, attempting to rely on the public transportation system is not a viable option. But, that does not mean that you will be unable to see all the places of interest of Long Island. In this regard, all that is required of you is to choose the charter bus service of RVP. 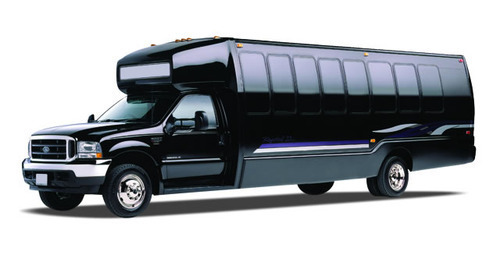 We ensure that you are provided a bus that is most suitable for your given need. Your group could be a small one of less than 20 people or a big one having nearly 60 persons. Whatever that number might be, you will get the right bus! With our buses, you can be fully confident that there is not going to be even a minor deviation from the itinerary that you conveyed to us. Visiting the wineries, museums, restaurants, etc., will become a matter of great joy for you! 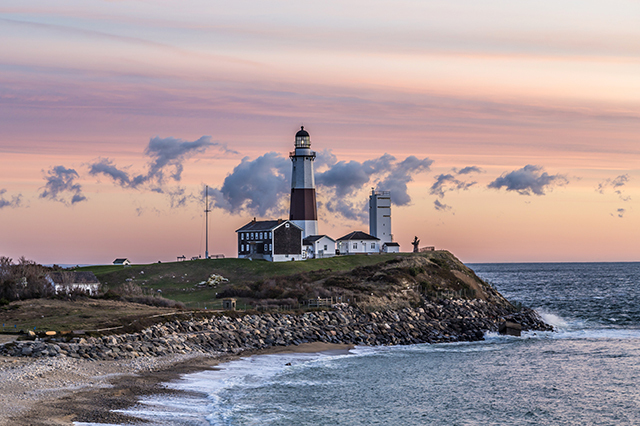 There is one more thing for which Long Island is very famous- the lighthouses. If you so desire, our vehicles will drive you also to the lighthouse/s of your preference. 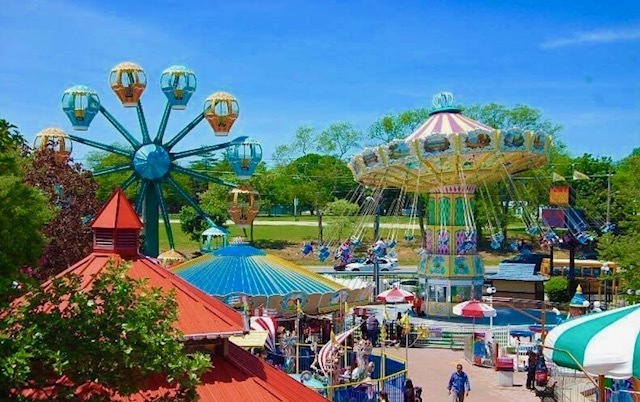 If your group also includes children, then the Adventureland Amusement Park is a place that should be there in your schedule, as well. Proceed to Bedell Cellars to see the grapevine that was planted almost 40 years back. The Long Island Aquarium includes many forms of aquatic life as well as many informative shows. You have so many sites to be seen in Long Island that, presence of reliable transport is mandatory! And, that exactly is what that you can anticipate from RVP Tours. So, call our representatives and obtain all the key details.